Being held on Friday 8 August 2008 provided by the Lactation Resource Centre.This sensational educative Workshop is being held in Bendigo, Victoria. 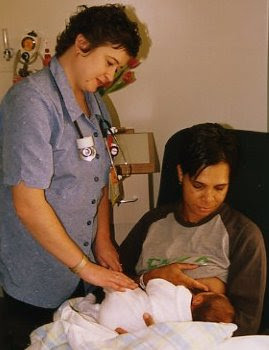 The aim of the workshop is to assist health professionals in developing their interactions around breastfeeding with mothers and their families. Open to all health professionals.